Wow! What a drive for our last two games for this year. We left Spokane and made it as far as Ft. McLeod the first day. 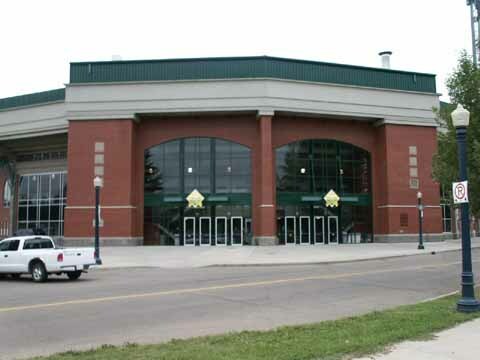 Then on to Edmonton the next day. 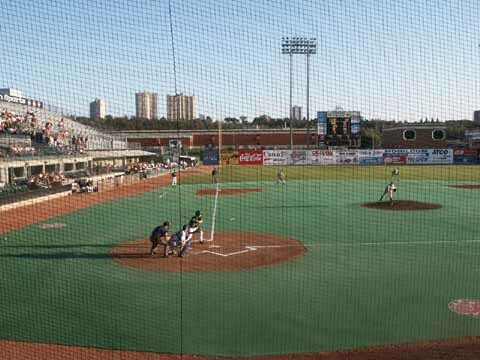 The Edmonton Trappers are affiliated with Minnesota. 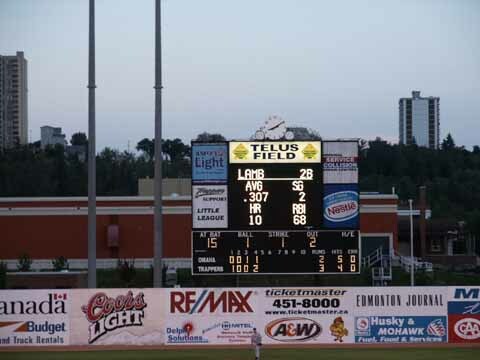 They were playing the Omaha Royals at Telus Field. This was the last regular season game for the Trappers at home. 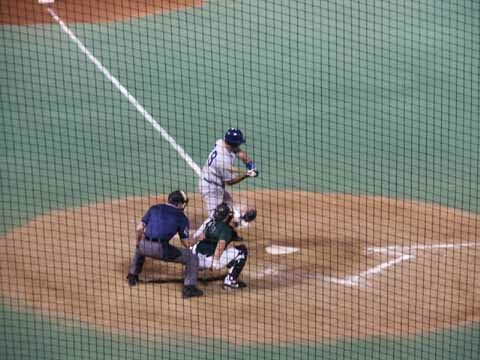 They won their PCL division and will be back to Edmonton for the play-offs against the Las Vegas 51s. 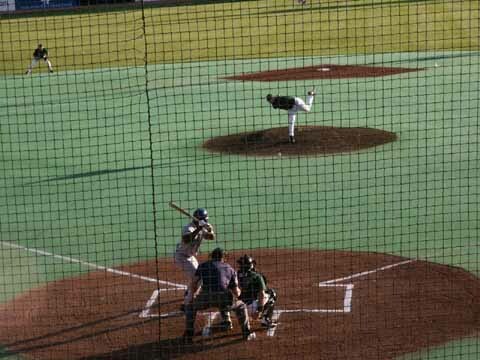 The Trappers were leading until the top of the 9th when Omaha scored 3 runs to take the lead 8-6 and the victory. 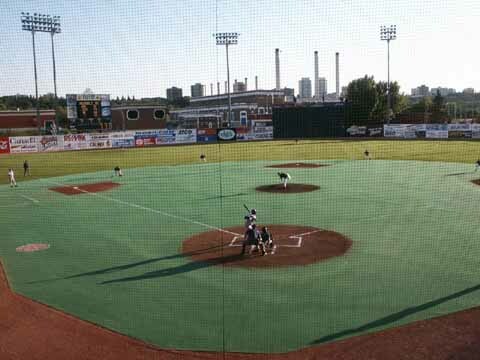 The box score was Omaha R-8, H-11, E-0 and Trappers R-6, H-7, E-0. This is a new field built in 1995. The suites are located on the field level. It has a nice mixture of seating, with club seats above the suites and other seating behind them. The Reserved Grandstand has seats between home and midway to 1st and 3rd. 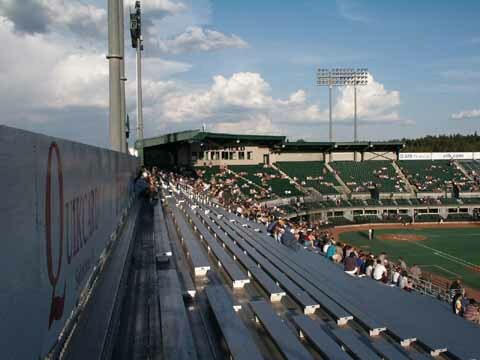 The next two sections of the general admission grandstand on both sides have seats, then there is one section of bleacher back seating and then three sec-tions of aluminum beacher seating. 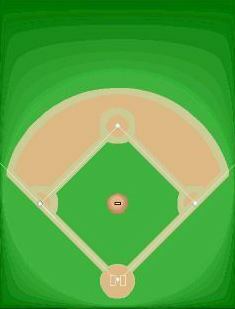 The field is astroturf on the infield with a grass outfield. 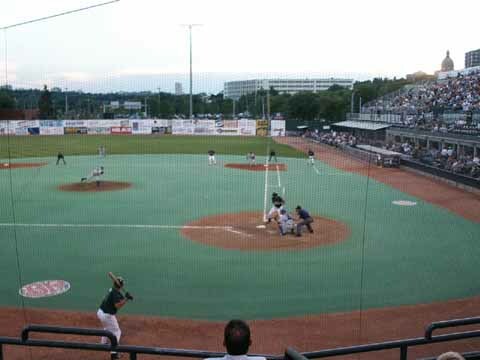 In the spring the outfield grass is brown because of the climate. They put astroturf on the infield because the grass won't grow in April. The astroturf blades lay flat rather than standing up. 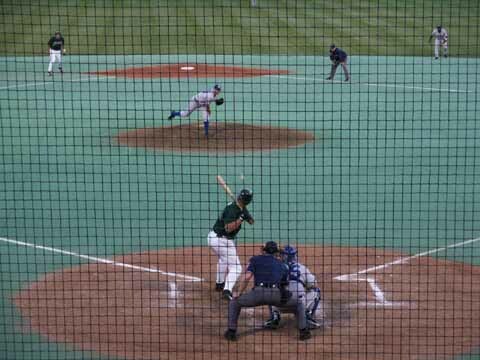 The astroturf drains quickly as does the grass outfield. 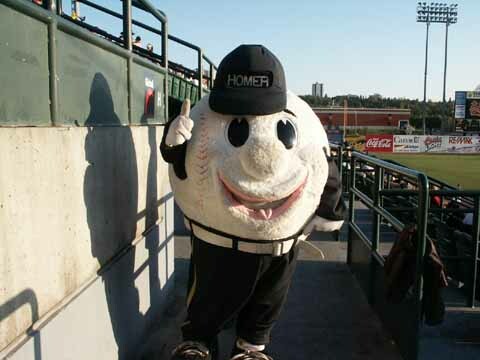 Homer is the name of the mascot. This was Fan Appreciation Night and all adults were given a ticket for drawing that occurred during the game. We didn't win anything. They gave out many pairs of concert tickets and many 20 game packages for next year. The field lines are RF-320', CF-420', LF-340'. 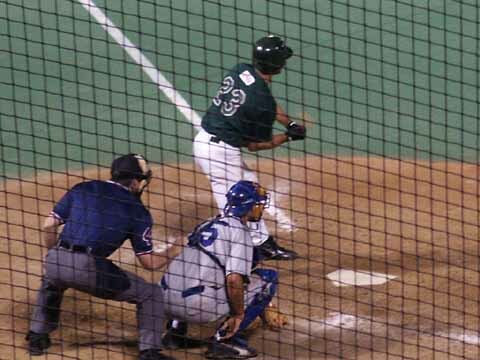 In 2005 the team moved to Round Rock, Texas to become part of the Texas League and is named the Express. 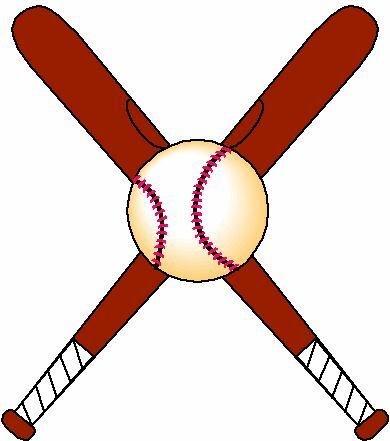 2007 affiliate of Houston Astros. 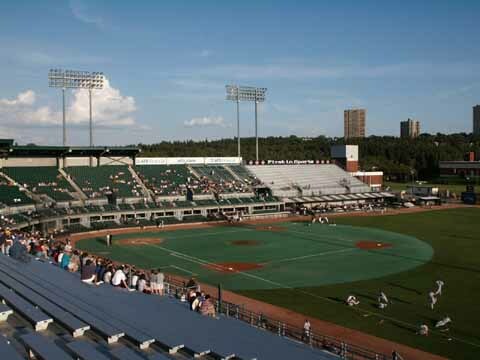 The Edmonton Cracker Cats now play in the Golden Baseball Independent League. Alberta Aviation Museum - a double-long double-wide hangar was a training facility for air crews during WWII display 27 aircraft, $4-$7. Fort Edmonton Park - reputed to be Canada's largest living-history museum, depicts Edmonton in four eras: as an 1846 Hudson's Bay Co. fur-trading fort, as an 1885 settlement, as a developing capital in 1905, and as a 1920 business community, $4.25 - $8. Provincial Museum of Alberta - is Alberta's natural and human history museum, $4-$8. For the SERIOUS SHOPPER: The West Edmonton Mall - over 800 stores and services, 26 movie theaters, more than 110 eateries, an amusement park, submarine rides, live dophin presentations, a full size replica of the Santa Maria, NHL-size ice skating rink, 18 hole miniature golf course, and indoor waterpark with wave generating machine. A destination for the whole family.